Nintendo has released its latest financial report for quarter one. The company has seen revenue of 164.07 billion yen ($1.37 billion). The company has also seen its profits rise to 16.21 billion yen, this is considerably higher than their forecast of 9,52 billion yen. Good news for Nintendo as their revenue has increased some 150 percent on the same time last year. 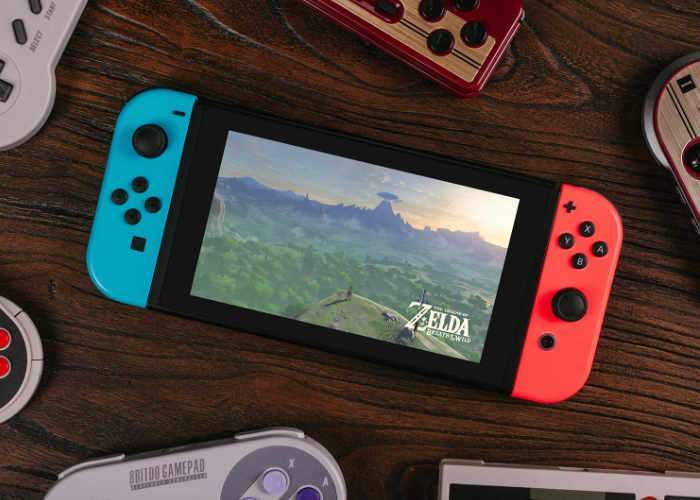 The company also revealed details about how many of their switch consoles they sold. Nintendo sol a total of 1.97 Switch consoles in quarter one and they have now sold a total of 4.71 units of the Nintendo Switch. The company has a target of 10 million switch consoles by the end of 2017 and it looks like it is on track to get there.